6 tips to fall in LOVE with your home again! Thinking of selling? SEE WHAT I CAN DO FOR YOU! Who you work with matters. Let me show you what I can do for you. 6 quick tips to LOVE your home! February is the month of LOOOOOOOVE!! Read on for 6 quick tips to help you love your home again! Let me ask you…. 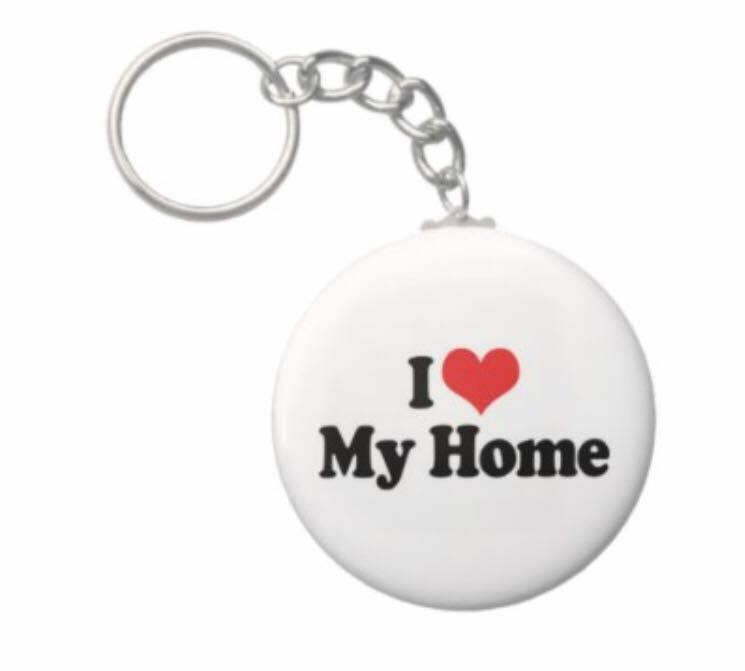 Are you in love with YOUR home!? Rearrange the furniture. You can make your room cozier or more spacious. You can even change rooms. Example – move furniture from your living room to family room. Potted plants add appeal with little maintenance. And… they help to cleanse the air! Ditching clutter relieves stress. Piled up stuff everywhere is stressful and is just a reminder that you have sooooo much to do. Ditch it. And get rid of all thsoe dust collector knick knacks too! Decide what needs improving and prioritize your projects. It’s hard to know where to start when you want to do everything and especially when you have a budget for very little. Make a list, figur4e out what is an easy and quick thing, and what you can afford. You can do a lot with paint, spray paint, or even just going room to room and changing a few things. Add new hardware to your cabinets, or pick up new organizing bins for your office. Grab a can of paint and change the color, or get new cushions for your couch. I can help you find what you need – let’s chat!